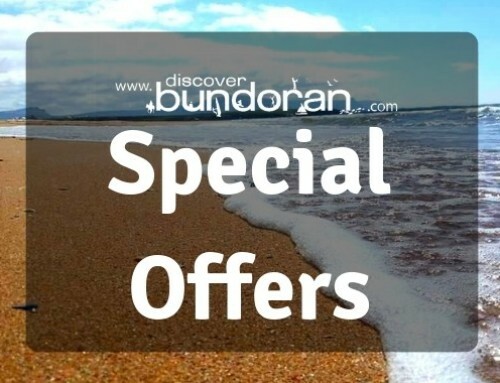 Portbeg Holiday Homes Free Breakfast Offer - Discover Bundoran - Tourist Information from Ireland's Capital of Fun! 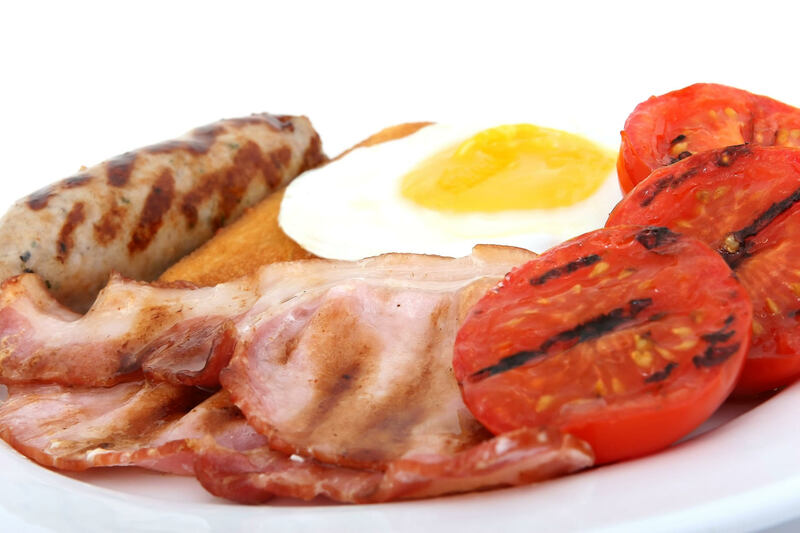 We will have a welcome breakfast hamper ready for your arrival. A great to start for your holidays. Click here to book online or contact +353 (0)71 9829952 or +353 (0)861 739445 with details of your reservation. Visit www.portbegholidayhomes.com for details about accommodation and specialty breaks.